The OSIRIS Property Explorer shown in this page is an integral part of Actelion's (1) inhouse substance registration system. 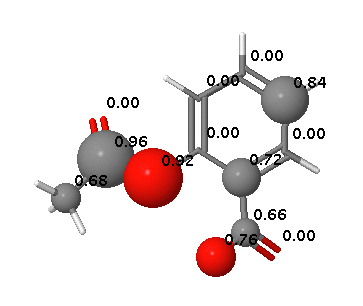 It lets you draw chemical structures and calculates on-the-fly various drug-relevant properties whenever a structure is valid. Prediction results are valued and color coded. Properties with high risks of undesired effects like mutagenicity or a poor intestinal absorption are shown in red. Whereas a green color indicates drug-conform behaviour.